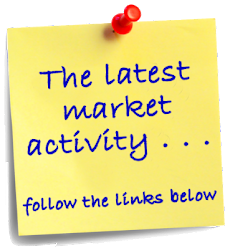 It was a busy week last week in the real estate market, with 62 new listings coming onto the market, 51 properties going under contract and 37 properties closing! New listings include a small, ground level home in Little Torch on the open water for just $649,000. 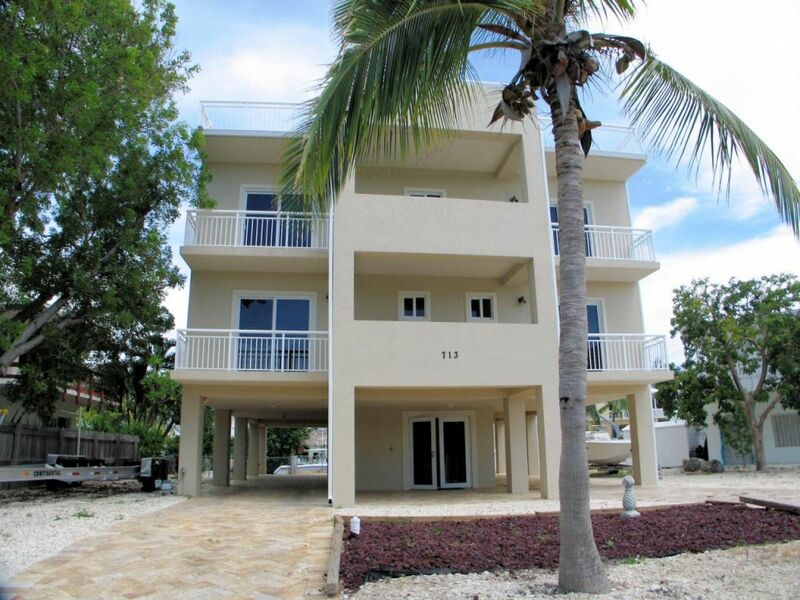 This 2 bedroom, 2 bath home has over 1,400 sq. ft. of living space and dockage. Located on a corner lot with 9,390 sq. ft. of land. I think this will sell quickly! 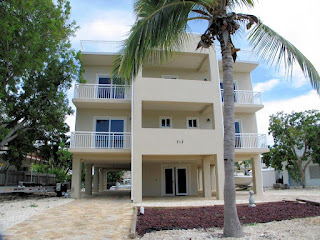 Pending sales include a magnificent open water home on Cudjoe Key. This home sits on a double lot and has a pool and lush tropical landscaping as well as open water views. This home has nearly 2,000 sq. ft. of living space and 2 bedrooms and 2 baths. It was offered at $1,350,000 at time of contract. 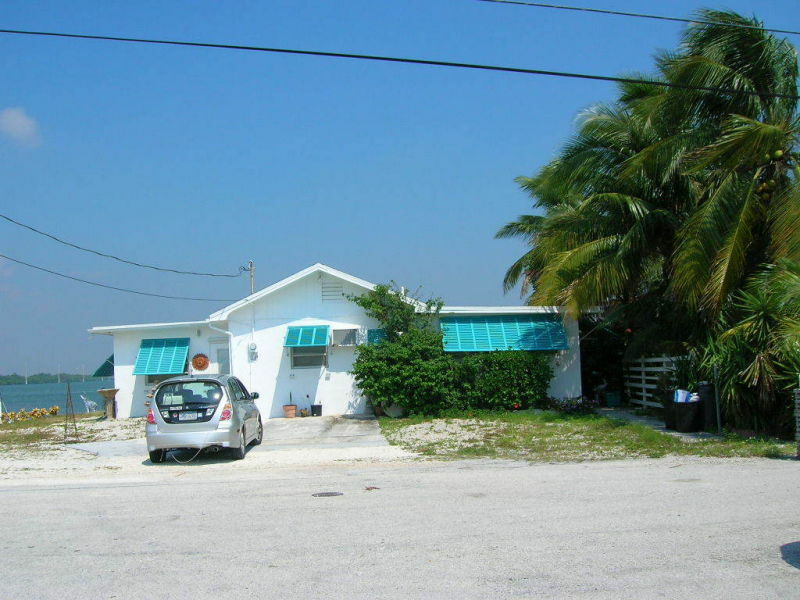 Sold properties include a bank owned property located in Key Largo on a canal with direct ocean access. This large home has over 3,500 sq. ft. of living space, with 4 bedrooms and 4 baths. It was originally listed for $642,900 and sold for $570,000 in just 67 days. 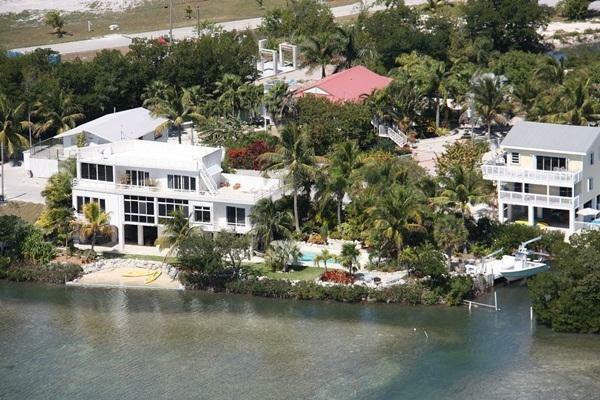 If you are interested in buying or selling a home here in the Florida Keys, please don't hesitate to contact me for more information.